Our first venture into the calendar world! 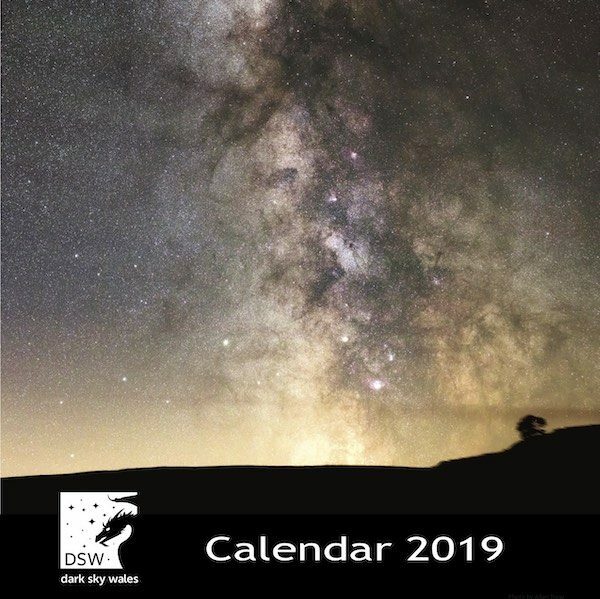 The 2019 calendar contains pictures taken whilst working with customers across Wales and shows the wonderful dark skies we have. Astronomical events are included ready for you to plan your stargazing year ahead.